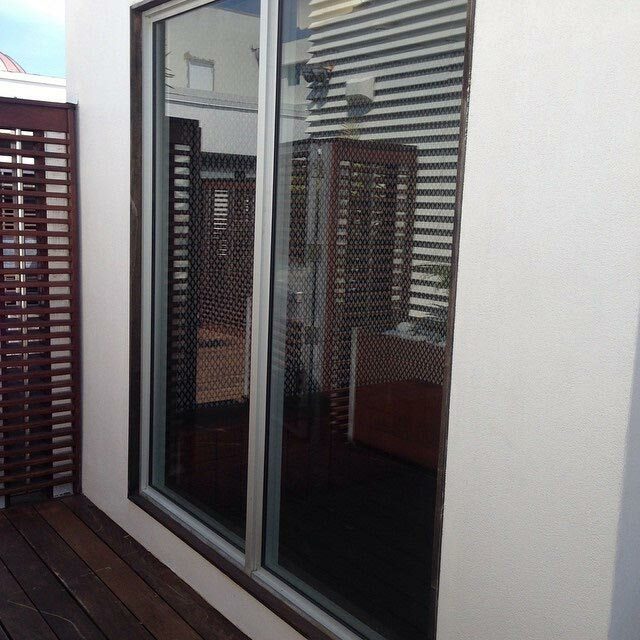 We are Miami's best glass sliding door repair professionals. 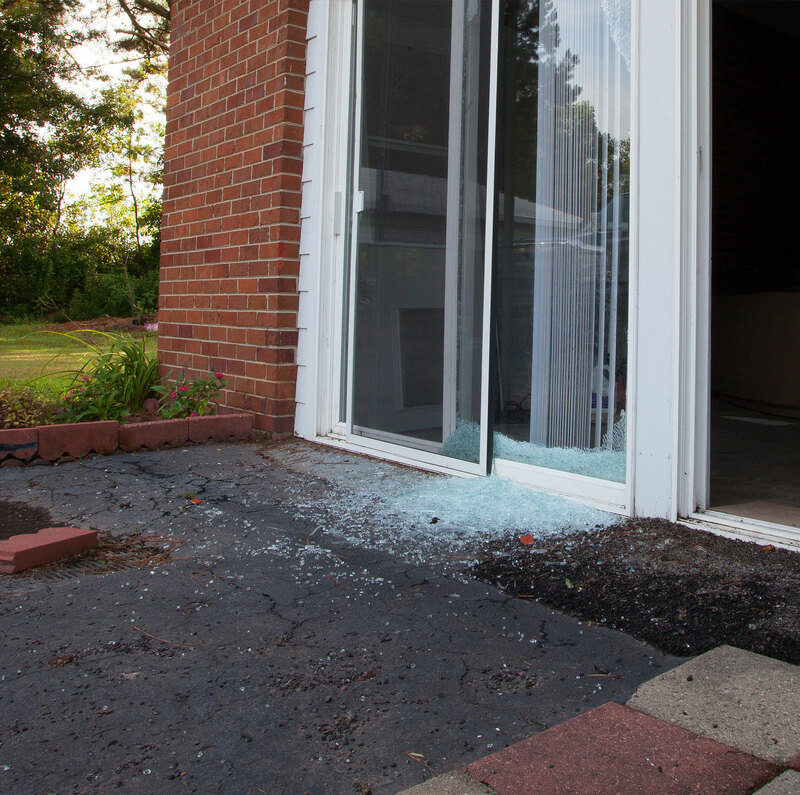 If your sliding glass door is broken or won’t slide, we’re the glass professionals to call. If you want to discuss a new door, we’re the glass professionals to call. 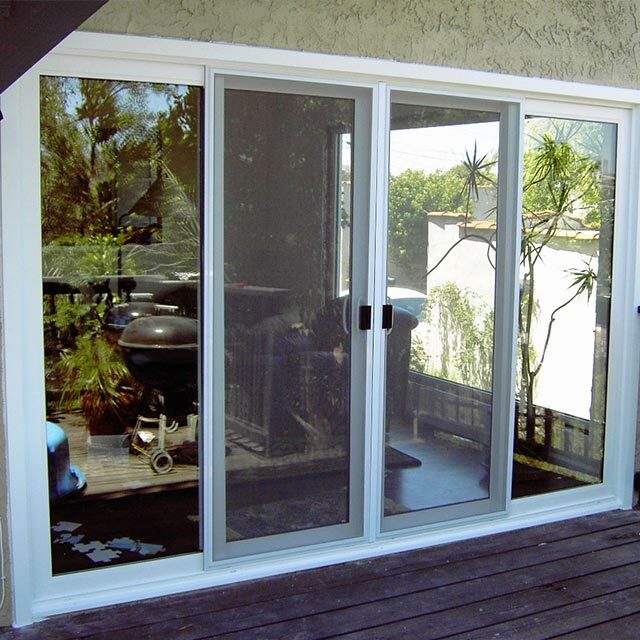 We specialize in Standard, Custom and Impact Sliding Glass Doors! 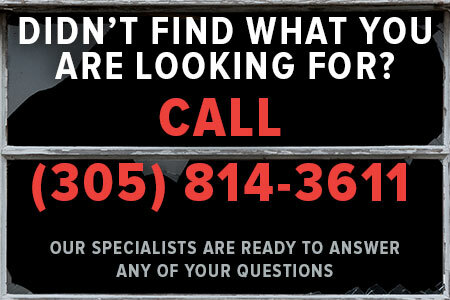 We’re known throughout South Florida, from Miami to Broward county and everywhere in between, as the #1 glass repair service, especially for glass sliding door repair. 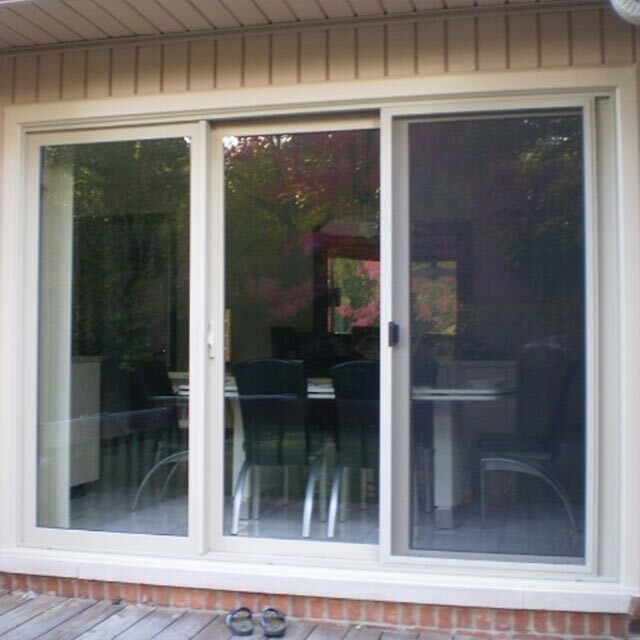 We professionally repair sliding glass doors, replace handles, lock & track repair, wheels replacement and glass replacement. If your door track is worn out or chipped off, we can install a lifetime guaranteed stainless steel track cap over the existing track with no dust and no mess!. 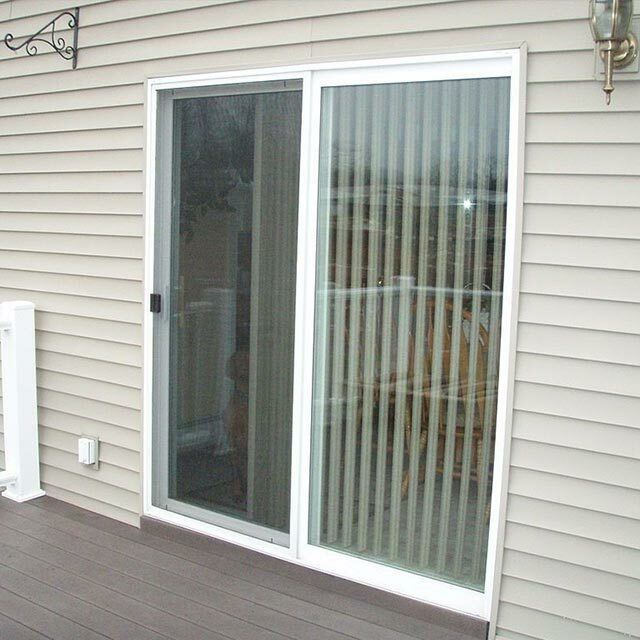 Many homeowners come to find out their sliding doors are difficult to open because of wear and tear, damaged rollers, and/or broken or misaligned tracks. Let our experts at ABC Glass Repair evaluate your sliding door hardware needs to quickly repair or replace them and get your door working as good as new!